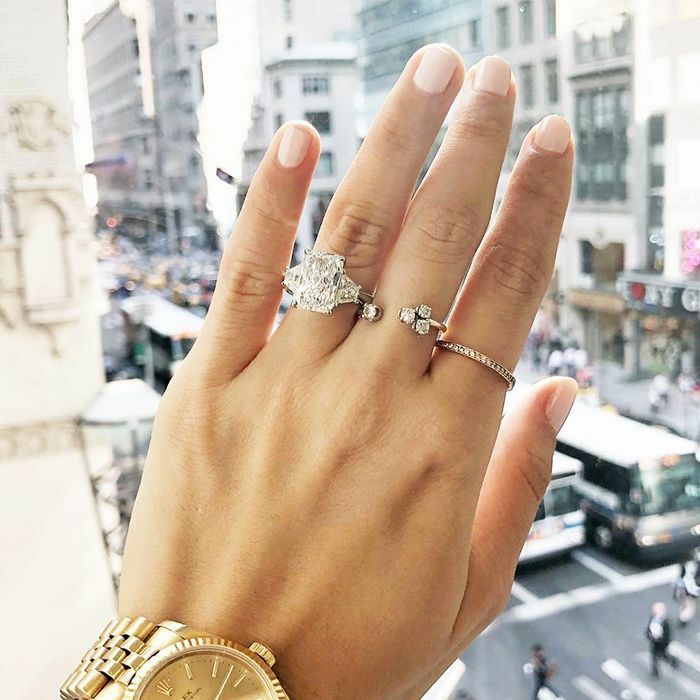 With engagement season right around the corner, we enlisted the help of Beth Gerstein, co-founder and co-CEO of Brilliant Earth, to learn the ring styles that are in and out this year. Whether you’re ready to tie the knot or simply enjoy browsing beautiful rings, consider this your guide to the styles to select and skip this season. From delicate silhouettes to statement halos, scroll down to learn Gerstein’s expert engagement ring insight! Keep scrolling to check out the stunning styles! Which style is your absolute favourite? We want to know in the comments below!